Ellis Whittam’s full Health & Safety service ensures that our consultants deliver peace of mind to employers across the UK. We provide the highest level of Health & Safety Consultants, all of whom are chartered or qualified. With national coverage and proven health and safety experience, you can rest assured that we have dealt with the majority of sector specific issues. 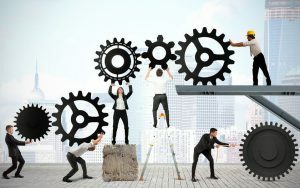 At Ellis Whittam, we provide you with market leading software so that you can manage issues across multiple sites in a timely manner providing you with a real-time risk status on your business. This means that if the Health & Safety Executive (HSE) or any other regulatory body were to visit your premises, you can rest assured that you have managed health and safety appropriately. Take a look at the type of activities, Oliver Williams, Regional Health & Safety Manager at Ellis Whittam does on a day-to-day basis to provide peace of mind to our clients. With Ellis Whittam’s health and safety advice we’ve helped over 5,000 organisations become fully compliant with health and safety regulations. If you are looking for peace of mind, arrange your free consultation now. By outsourcing your health and safety management to Ellis Whittam, you can rest easy knowing that your compliance is being taken care of by an experienced health and safety consultatns with a minimum of Grad IOSH status. In fact, we’re so confident in our ability to manage your compliance that we’ll even act as your competent person, which all organisations must have access to by law in order to meet the requirements of health and safety legislation. What sets Ellis Whittam’s Health & Safety Consultants apart? Ellis Whittam’s Health & Safety Consultants are the experts you need. You will not find better qualified consultants to help keep you compliant. We aim to have all our consultants achieve Chartered Membership of the Institution of Occupational Safety and Health (CMIOSH), one of the highest membership grades. 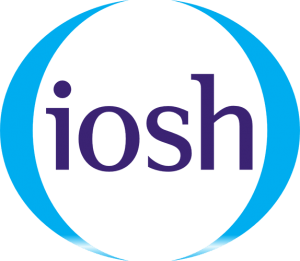 IOSH is the industry leader for Health & Safety professionals and the major professional body for health and safety practitioners. Consultants with particular specialisations may also hold memberships with other relevant professional bodies such as the Chartered Institute of Environmental Health (CIEH). These professional memberships require a high standard of knowledge, experience and professional conduct. If they don’t meet your high expectations, they won’t meet ours. Ellis Whittam’s Health & Safety Consultants have a wide range of knowledge and deep understanding of multiple sectors such as charities, education, manufacturing, care and many more. We partner with many industry, sector and trade organisations. This shows how well equipped our health and safety experts are to handle any query that comes their way. Reviewing your policies, procedures and working practices to establish where you fall short of your legal obligations. Preparing a tailored Health & Safety policy and handbook for your organisation. Providing a Prioritised Safety Action Plan that lists everything that needs to be done in order to meet your statutory obligations. Revisiting your premise/s to keep you up to date. 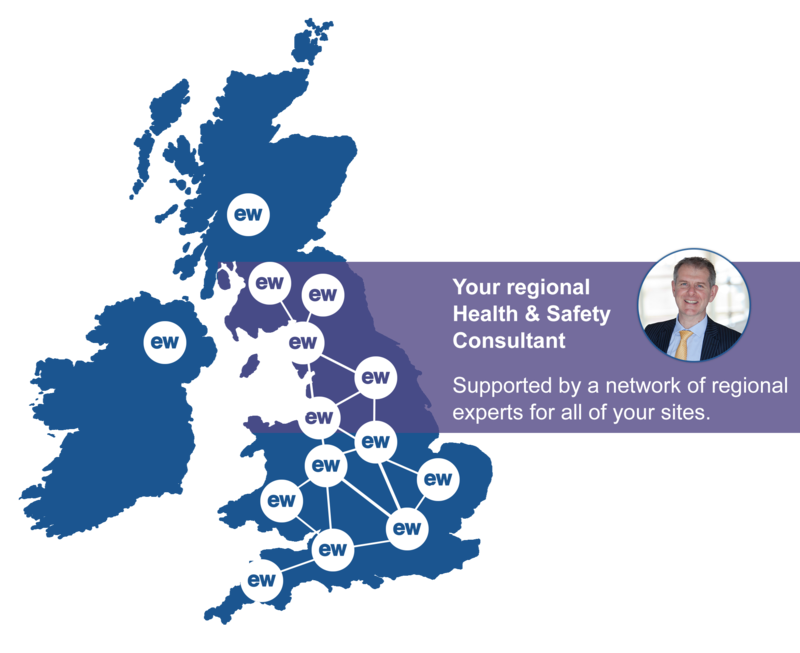 So, if you’re looking for a health and safety consultant near you, then look no further than Ellis Whittam. Imagine not having to worry about picking up the phone when you have a problem. This is what you get with a fixed fee service from Ellis Whittam. This means that no matter how many times you come to us, you won’t get any unexpected bills. Therefore, you can manage your budgets and cash flow more effectively. This means you have the freedom of knowing how much you will spend to keep compliant with Health & Safety regulations. In addition to our predictable costs, we also offer Legal Expenses Insurance ensuring peace of mind. Finance & Operations Manager, Fleet Alliance. 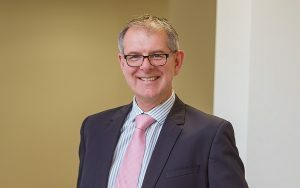 "We settled on Ellis Whittam as we felt there was a synergy with the school and we particularly liked the fact we got a named, personal Adviser with experience of supporting schools." "Whether a simple question where we want a considered opinion or the handling of a more complex issue – having someone on hand is a real plus point for us and gives us great peace of mind."